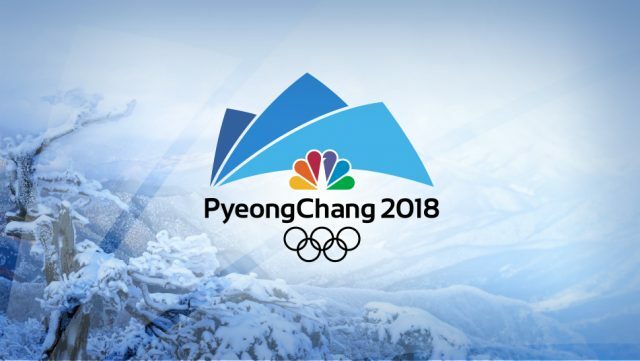 The 2018 PyeongChang Winter Olympics games are upon us with the official kick-off today and the event will run through February 25. 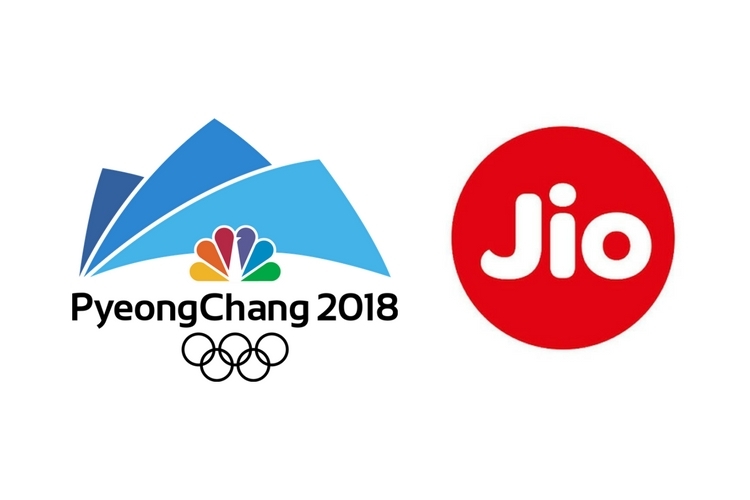 And just in time for the games, Reliance Jio has announced that it has bagged digital rights to broadcast the Winter Olympic Games in India. As per the deal, Jio will be working with the International Olympic Committee and will give comprehensive coverage of the games across India. This is indeed a great move, and it will allow millions of Indians access to live coverage of the winter games, or even catch-up on games they missed, on their mobile devices. However, the terms of the deal were not disclosed. Jio has confirmed that they will create multiple channels on their platforms to stream the games. JioTV will stream 24×7 which will include all the games as well as other live action. In addition to that JioTV will also offer a seven-day catch-up feature for consumers. Talking about the event coverage, the broadcast will include live telecast, highlight packages and repeat programming. Furthermore, the IOC’s multi-platform media destination will also stream live coverage of the games in India. ICO also said that it would live stream the tournament across India and the sub-continent including Bangladesh, Bhutan, Maldives, Nepal, Pakistan and Sri Lanka. It will be done on its website, mobile app, and YouTube channel. Lastly, it is also worth making a note that Jio had also tried to bag the digital rights of Indian Premier League tournament. However, it eventually lost to Star India that had placed a consolidated Rs 16,347.50 crore bid.